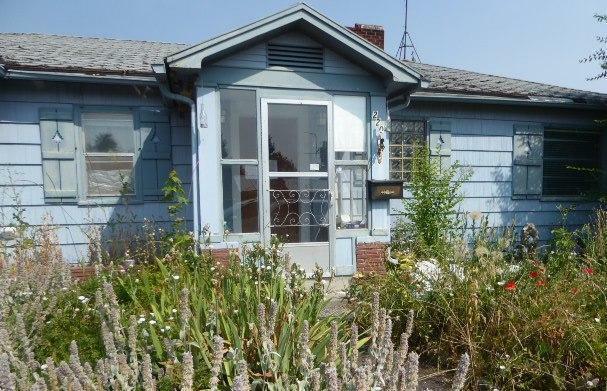 44017091 Open for Bid Get Free Account to View Worden MT 2/24/2019 $169,900 View Details! 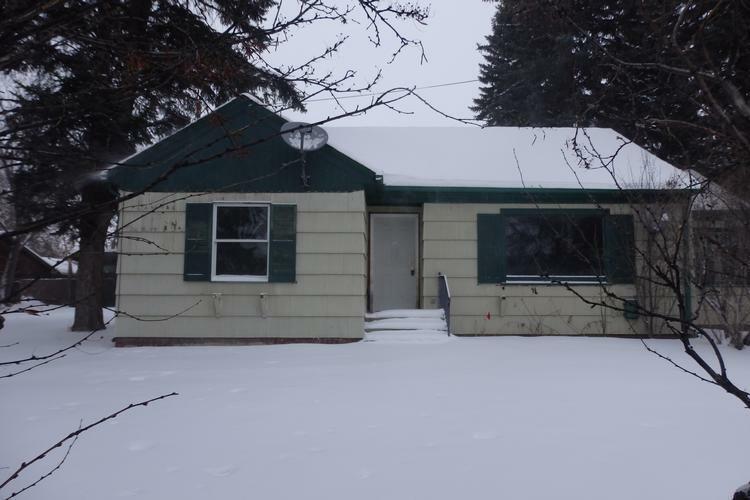 44017240 Open for Bid Get Free Account to View Missoula MT 2/28/2019 $229,900 View Details! 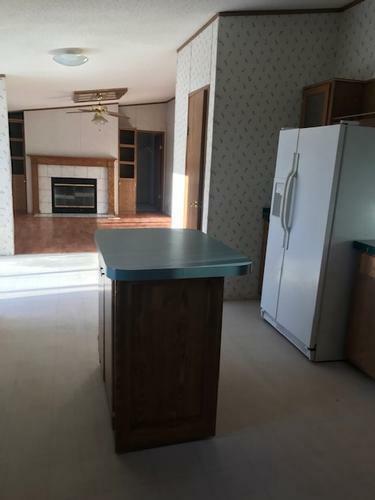 44017315 Open for Bid Get Free Account to View Glendive MT 3/1/2019 $76,900 View Details! 0007131473410 Open for Bid Get Free Account to View Whitefish MT 3/6/2019 $506,300 View Details! 44017854 Open for Bid Get Free Account to View Choteau MT 3/20/2019 $30,900 View Details! 44018021 Open for Bid Get Free Account to View Hot Springs MT 3/26/2019 $77,900 View Details! 46359019 Open for Bid Get Free Account to View Rexford MT 1/8/2019 $89,900 View Details! 46359832 Open for Bid Get Free Account to View Shelby MT 1/12/2019 $111,000 View Details! 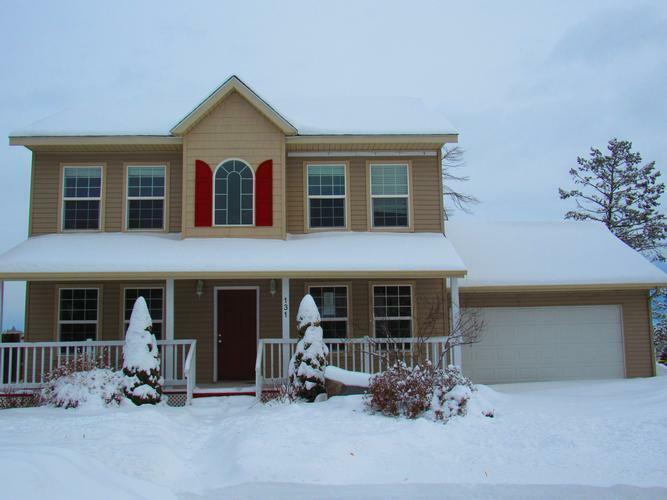 311-207752 Open for Bid Get Free Account to View Whitehall MT 1/31/2019 $179,000 View Details! 44014927 SOLD Get Free Account to View Roundup MT 11/30/2018 $144,900 View Details! 87015863354 Open for Bid Get Free Account to View Cut Bank MT 11/30/2018 $32,000 View Details! 30391354 SOLD Get Free Account to View Flathead Lake MT $39,000,000 View Details! CH-10878093283AEA Open for Bid Get Free Account to View Butte MT 2/29/2016 $19,144 View Details! CH10404242815B60A Open for Bid Get Free Account to View Lakeside MT 1/28/2017 $855,000 View Details! 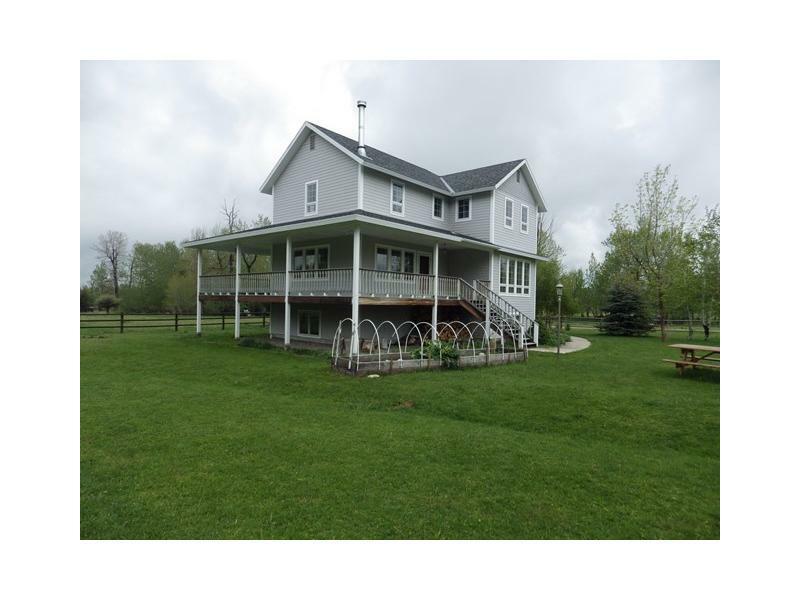 0007191791537 Open for Bid Get Free Account to View Cameron MT 3/29/2018 $153,400 View Details! 311-183950 Open for Bid Get Free Account to View Chinook MT 8/6/2018 $26,500 View Details! 90071135545 Open for Bid Get Free Account to View Helena MT 3/28/2019 $242,740 View Details! 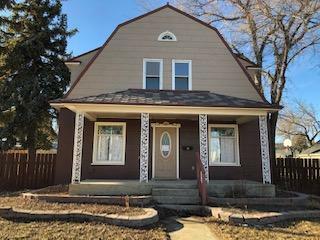 311-235155 Open for Bid Get Free Account to View Billings MT 4/5/2019 $123,500 View Details!